You’ve purchased your copy of The Essential Daily Planner for Real Estate Agents and perhaps you want to know what’s next. I’ve got three really great tools available to you—all you need to do is sign up and they will be delivered directly to your email inbox. 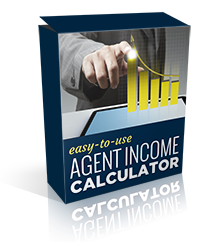 Easy-to-Use Agent Income Calculator This electronic version of the Income Calculator in The Essential Daily Planner has been specially designed with the real estate professional in mind. When you use this customized spreadsheet, you’ll be able to quickly and easily figure out exactly how many real estate sales you require in order to meet your income goals. Two-Step Daily Prospect Calculator In order to make closing after closing, you need to spend time each and every day prospecting—looking for new leads. 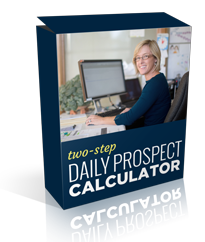 Using this version of the Prospect Calculator at the back of The Essential Daily Planner, you’ll never wonder how many calls you need to make in order to meet your weekly, monthly, and annual goals. 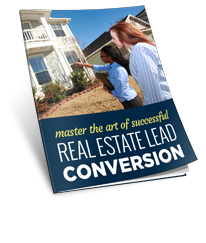 Master the Art of Successful Real Estate Lead Conversion Based on the idea that picky eaters only begin to eat vegetables after the offending food is presented eleven times, this eBook outlines the 11 steps required for successful real estate lead conversion. 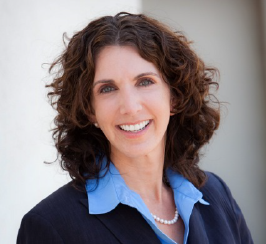 After all, prospective homebuyers and home sellers may be just as finicky about whom they hire to represent them. With sample text and email messages, phone scripts, and even ecampaigns, this tool provides real estate professionals with the perfect recipe for converting leads into clients. These three resources have been created just for you. Not only will they enhance your experience using The Essential Daily Planner, but they’ll also help you to see increased success as a real estate professional. Just enter your email in the space provided, and these three resources will be delivered directly to your email inbox.